For law and justice in Macedonia. Citizens do not trust the government. There is no justice or peace. A woman promises change. She is the face of truth, a protector of the citizens. 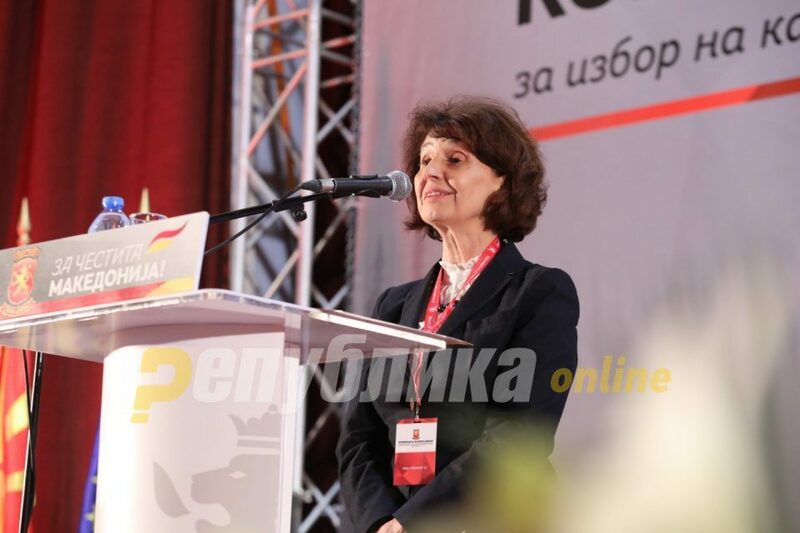 She loves Macedonia – these are some of the messages contained in the powerful video presenting the presidential candidate Gordana Siljanovska Davkova.